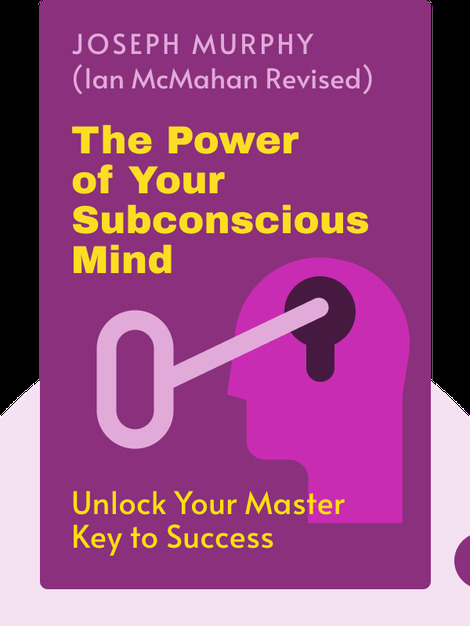 The Power of the Subconscious Mind (1963) has helped millions of readers around the world harness their subconscious and find true happiness in the process. These blinks share inspiring true stories and effective techniques that will positively influence your career, love life and overall health. 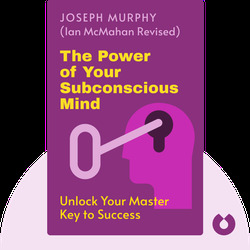 Dr. Joseph Murphy began his spiritual journey studying Eastern religions and the I-Ching. Over the course of his career, he has written a number of books on spiritual topics, including The Miracles of Your Mind.